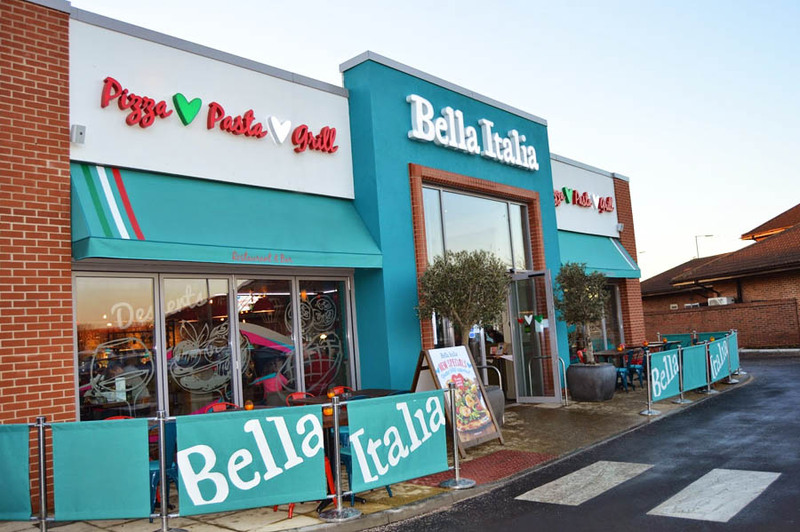 Within walking distance of the beautiful York Minster, Bella Italia provides the city of York with a delightful taste of Italy. 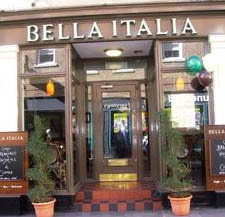 Part of the well known Bella Italia restaurant group with outlets across the UK, this York branch represents the company well. Diners can choose from the well priced set menu featuring a good selection of Italian dishes to the extensive a la carte menu with its numerous pizza and pasta options such as the Pollo Piccantina pizza topped with sweet roasted peppers, onions, spicy chicken, smoked mozzarella and fresh chillies or the Penne Marco Polo - penne pasta with duck sautÃ©ed in a plum sauce. The all Italian wine list is always a winner and Peroni and Moretti take care of the beers.